Do you have a leaky pipe or a broken sink? Is it time to replace your garbage disposal or clear your main drain line? Need a new water softener installation? Maybe your water main line needs replaced. Perhaps it’s the middle of the night and you need emergency plumbing? Whatever the plumbing need, Ace Plumbing and Drain Cleaning is the trusted local Utah plumber that homeowners and businesses call for the very best plumbers who are committed to solving your plumbing issues. We are industry-leaders, using top of the line equipment to get your plumbing system flowing smoothly again. When your pipes are leaking, you need to add a new water line, or your drain lines need rooted, let Ace Plumbing and Drain Cleaning take care of you. 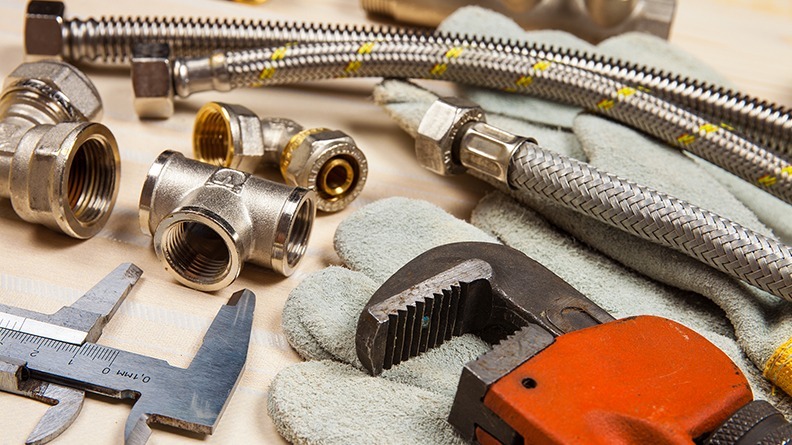 We provide residential plumbing as well as commercial plumbing to the homes and businesses throughout Salt Lake County, Utah County, Davis County, Tooele County and more. That makes us your trusted local plumber for all plumbing and drain cleaning service needs. Get a free estimate right away by calling 801-997-9090. These are just some of our most common services. We also offer water softener repair and installation, water heater repair and installation and more. Call to schedule an appointment for a free estimate and stop worrying about your plumbing problems today. Happy to serve your plumbing needs as Salt Lake County Plumbers, Utah County Plumbers, Davis County Plumbers, and Tooele County Plumbers. We’re also happy to discuss the plumbing needs of our neighbors in other surrounding areas as well.